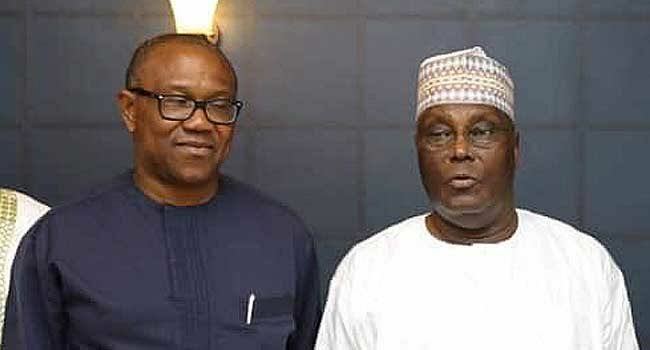 The Peoples Democratic Party (PDP) has suspended its Presidential Mega Rally, earlier scheduled for Saturday, Feb. 9 in Abuja. In a statement issued by the Director, Media and Publicity, PDP Presidential Campaign Organisation, Mr Kola Ologbondiyan on Saturday in Abuja, PDP said the decision followed the refusal to grant the party venue of the rally. “This is in spite of the fact that the PDP had made payments to the authorities and obtained official approval to host the mega rally at the Old Parade Ground, Garki, Abuja. Ologbondiyan added that PDP had earlier scheduled its Lagos Mega Rally for the Tafawa Balewa Square on Saturday, before the All Progressives Congress (APC) came up with the same date “forcing PDP campaign to opt for Abuja.” He, however, expressed hope that the Lagos rally scheduled for Tuesday, Feb. 12, would be allowed to hold.